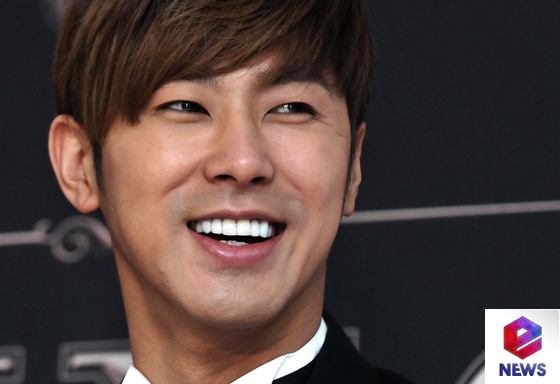 U-Know Yunho, the leader of the 10-year-old idol group TVXQ, has been chosen as ‘the most reliable leader’ by Japanese fans in a survey. Second place was given to Super Junior’s Lee Teuk, who was followed by CN Blue’s Jung Yong Hwa, Big Bang’s G-Dragon and SHINee’s Onew. Meanwhile, U-Know Yunho’s TVXQ released their sixth Japanese album ‘TIME’ on the 6th and sold over 200,000 copies in two days, proving that they’re still the greatest Hallyu group of all time. They plan to kick off their ‘Five Dome’ tour at the Saitama Super Arena on the 27th of April and will also perform at Tokyo Dome, Osaka’s Kyocera Dome, Fukuoka’s Yahoo Japan Dome, Sapporo Dome and Nagoya Dome. thanks so much for your dedication on translating & sharing with us.